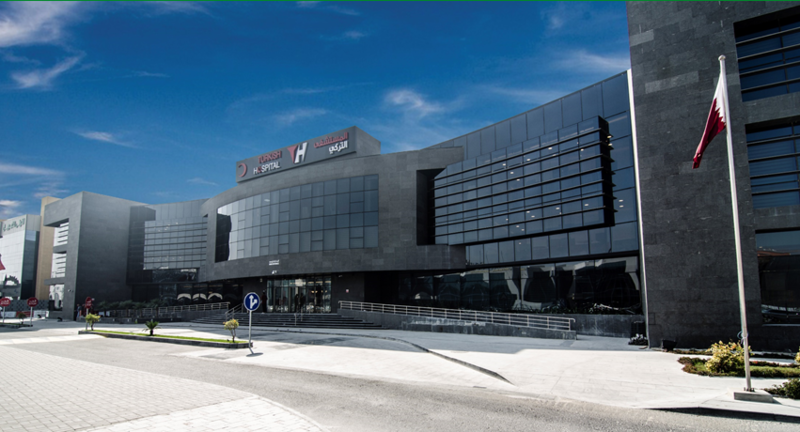 Turkish Hospital, Qatar is a fully equipped general hospital with state of the art technology, Mission of the Turkish Hospital is to bring the highest international standards in healthcare from Turkey to Qatar. All our medical and essential clinical staff have been personally and carefully selected from Turkey to support this state of the art project. Turkish Hospital is bringing Qatar a combination: Highly experienced and skilled healthcare professionals and state of art medical equipment and technology to ensure the highest level of results while providing healthcare . In Turkish Hospital we believe in continuous development and improvement .While we will be focusing to understand the needs of the community we serve , we will constantly keep ourselves up to date with all the recent developments in the global healthcare and will always be determined to bring QATAR the newest and highest level of technologies used in the world. Click here for our timings.